Our Brokerage Office solutions enable you to boost your online presence, capture more leads and provide an office Intranet and website solutions to your Agents. Your Contact Information displayed on all search results and listings details pages. VIP HomeFinder Email Updates Signup. Consumer Login (for saved properties). Reports and filters help you stay on top of today’s business! The real estate industry has always been extremely competitive but never more so than now. 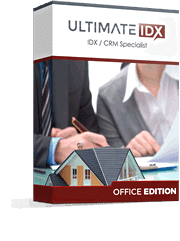 The UltimateIDX™ Office Edition will help you with Agent recruitment and retention. Add all your Agents to your office roster. Each has their own Profile Page with bio, active and sold listings. Agents may choose to upgrade to access the full CRM system if they choose, which also provides a fully featured sub-domain website too. With advertising costs up and home sales down nationwide every sales lead counts. The Ultimate IDX core system is a proven “Conversion Machine” for IDX websites. The probability of taking a lead from your website to the closing table is significantly increased by using the Ultimate IDX system. Our Office Edition enables you to manage your leads, Agents and Office Resources via the included Intranet. The Agent Roster feature lets you to display all websites with a great looking Profile Page on your main website. Now all your agents have their own profile pages with contact details, their BIO, “Active” and “Sold” listings. Agents may upgrade to have full CRM access and capabilities. They can then manage and work with leads using all the features of the CRM system. This upgrade can often includes a sub-domain website too. The Business Center feature is your Office Intranet with a central repository for office news bulletins, documents, links, images files and even your office calendar. The core features of the UltimateIDX “Team Edition” are carried through to our “Office Edition”. The larger your office is the more of a need you have as a real estate Broker to maximize your time and efforts. The UltimateIDX does just that. You can monitor your lead activity and Agent activity at a glance. With your advertising costs up and your lead count down it is crucial to know if every Agent is working every lead. If you are running expensive “Pay Per Click” campaigns it could mean the difference between success of failure of you real estate business. There is absolutely no software to download and install on your system. The UltimateIDX is entirely web based. You and your Agents can login from any computer with Internet access in the world. Even with all of the core features of the UltimateIDX there is no tedious learning curve as there is with products with only half of our features. It takes less than an hour to learn the basic system. Our system is Simple! We believe in the K.I.S.S. theory and designed our platform around it. The Agent’s Control Panel is even simpler than your “Administrator” Control Panel so Agents can quickly learn the system. While many MLS / IDX vendors offer solutions with some of our features there is NOT any of them that provide ALL of our features. 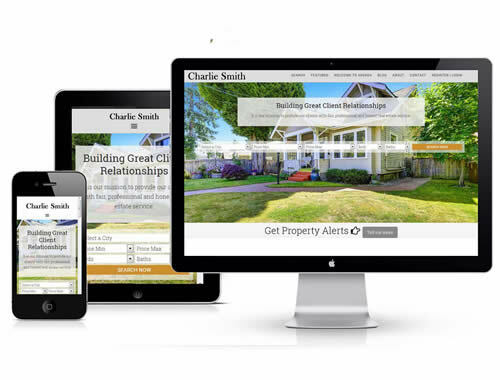 The Ultimate IDX was designed by REALTORS® for REALTORS® that have used ALL of the major MLS / IDX Solutions on the market and found them to be seriously lacking of necessary components for a successful real estate website. The major MLS / IDX solutions were designed by software engineers and webmasters for the real estate industry and they simply DO NOT understand the needs of REALTORS® or the real estate industry. We make your job easier and put more money in YOUR pocket every month by organizing your office and your Agents’ efforts that will result in higher productivity and increased closings. The Ultimate IDX system can be added to your existing website. However, most of our Brokerage Office customers choose to have us create and host your website. This hosted Office Edition includes everything – including website design, build, hosting and monitoring. All UltimateIDX pages produce Search Engine Friendly URL strings. Install the UltimateIDX WordPress plugin on your own WordPress website and use shortcodes for IDX search, property display and lead capture widgets. The IDX WordPress plugin embeds IDX on YOUR website. Long tail URLs for listing details are all on YOUR domain – not ours. 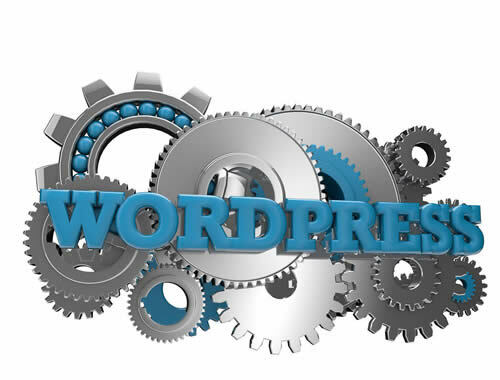 The UltimateIDX WordPress Plugin is the best solution if you are looking for the most SEO friendly IDX plugin in the market today. 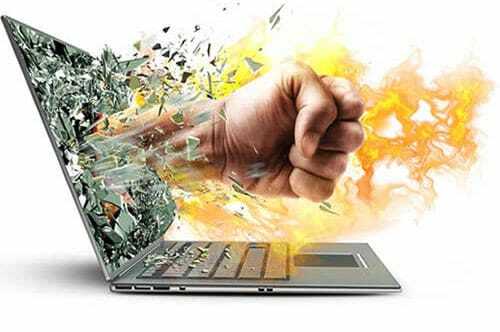 Works with HTML, PHP, Weebly, Squarespace, Joomla, Ruby.. and more. This complete Broker / Office website package includes a modern, responsive website for your Office / Brokerage, 2 CRM users, Roster for 100 Agents and hosting and monitoring. All UltimateIDX pages produce Search Engine Friendly URL strings. Our Hosted Office UltimateIDX Package comes unlimited bandwidth. Our servers are maintained by UltimateIDX using AMAZON AWS cloud services and are monitored 24/7 with over 99.9% up-time.